A World Heritage landmark, this SUMO-sized publication presents the most precious surviving murals of Tibetan Buddhist culture. For the first time, these astonishing and intricate masterpieces can be appreciated in blazing color and life-size resolution. 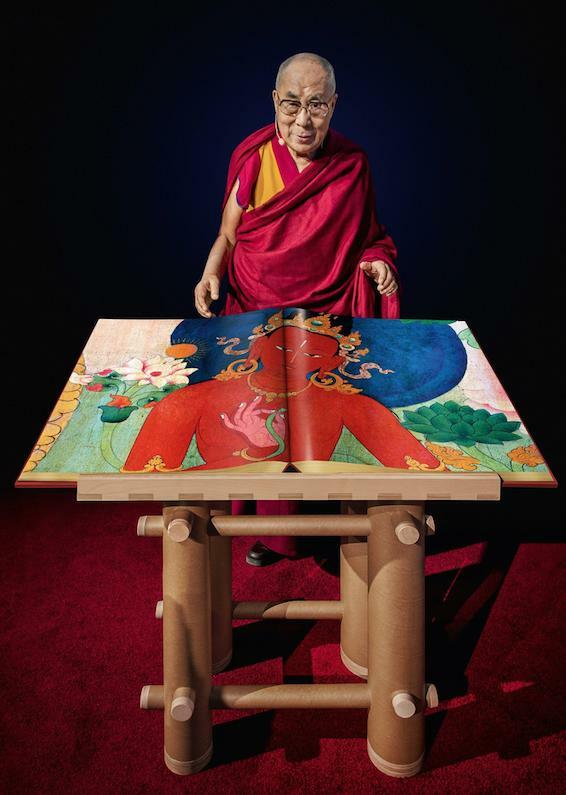 Signed by his Holiness the 14th Dalai Lama, the book is a revelation for scholars aficionados of Tibet as well as for practitioners of Buddhism, yoga, meditation, and mindfulness.